The gospel makes us generous. As the grace of God transforms us, we should find ourselves becoming more open-handed with everything we have and everything we are. In this series, we consider the virtue of generosity, and what it looks like to be a people marked by that virtue. Click here for sermon slides. Everybody worships. And Christians are to worship in biblical ways, shaped by biblical truth. 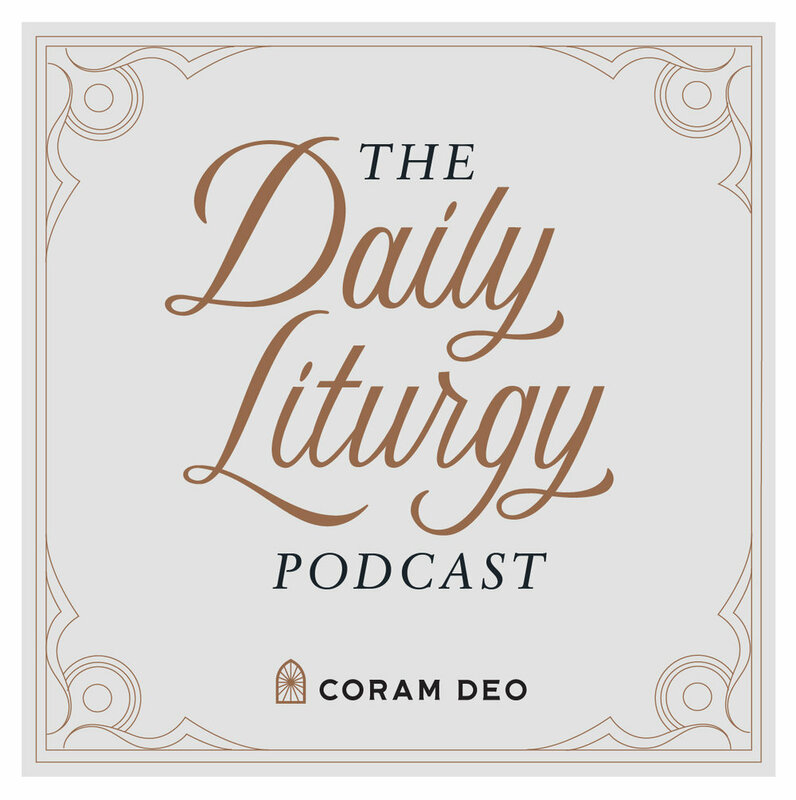 So every summer, the people of Coram Deo dwell in the Psalms - the worship songbook of God’s people - to learn the language and practices of Christian worship. This preaching series is a progressive journey through the book of Psalms, one psalm at a time. How does the worship of God affect your cultural and political engagement? In this sermon, we explore the permanence and justice of God’s kingdom over against the impermanence and injustice of the nations. In this sermon, we learn how to recapture our sense of wonder by pondering God's work of creation and redemption. “Judge me, O Lord, according to my righteousness.” In this sermon, we learn about the righteousness of God, and what it looks like for God's people to live with integrity. “Every night I flood my bed with tears.” In this sermon, we learn how to pray in the midst of grief and turmoil.